When does hair fall start? At what age does hair fall start? “I am only 20! I can’t be having hair loss”. I often hear this being said by many of my patients. Unfortunately, hair loss has not got to do with one’s age alone and hence, no one can predict exactly when hair fall would start. Actually, there are many factors that determine the onset of hair loss. Genetics play a part. If either of the parents have a history of hair loss, it can mean that early hair loss is very likely. Lifestyle plays a part as well. Smokers, people with stressful jobs and ones who relocate frequently are more likely to have an early onset of hair loss. Nutritional shortcomings, lack of protein and undetected hypothyroidism can also cause it. Whatever the reason maybe, once a significant amount of hair loss is experienced ( more than 100 strands a day ), one must seek help as quick as possible as here in the context of hair, prevention is most certainly better than the cure. Seek the advice of a dermatologist and make lifestyle changes, changes in your diet and other necessary steps suggested. 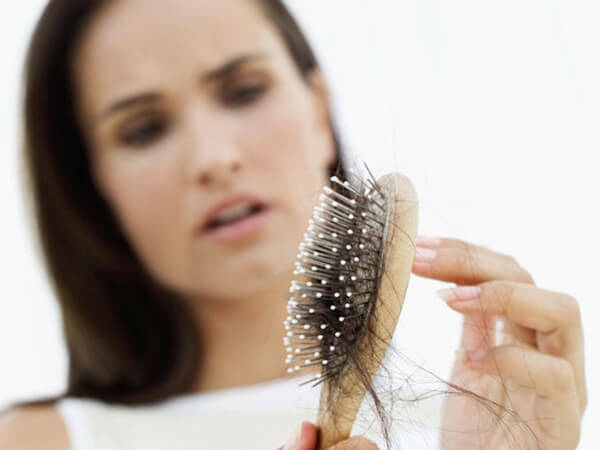 It is always difficult to bring back lost hair with any sort of treatment while it is a lot easier to treat ongoing hair fall and therefore, seeking help at the earliest is most crucial in fighting hair fall. Hair-loss treatments are usually long terms and take time to show results. Do not quit in between as the hair loss would recur then. Following your doctor’s directions down to every last detail is most crucial. To know more about hair loss, please feel free to get in touch with us.